Compact D-Toned voltage-controlled oscillator in a Eurorack Module. 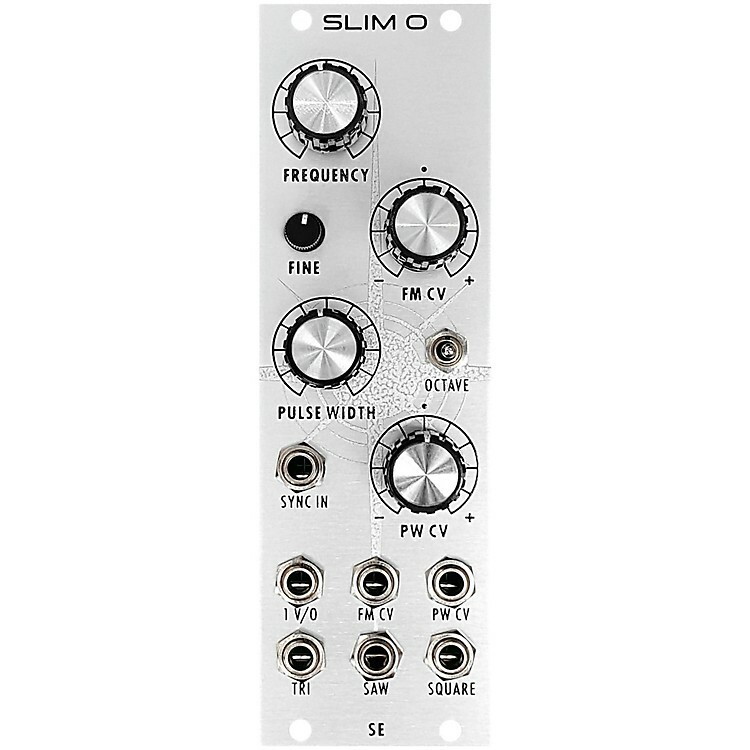 Featuring Identical OSCILLATION sound engine—the historic, stable and rich SE oscillator, slimmed down to 8hp essentials, with no tonal or quality sacrifice allowed; the SlimO is MidiMini big sonically. Compromise perfected. Three position octave switch is a bonus.